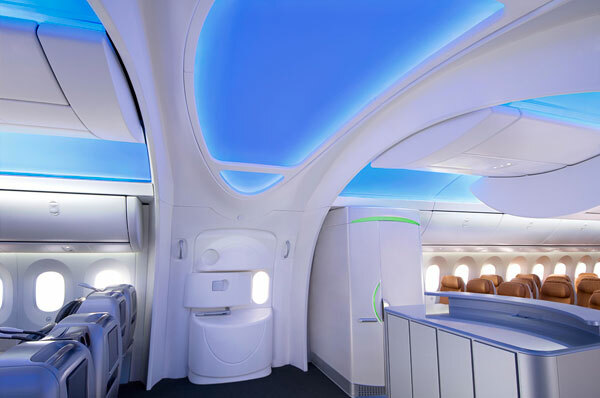 The aircraft's initial designation 7E7 was changed to 787 in January 2005 The first 787 was unveiled in a roll-out ceremony on July 8, 2007 at Boeing's Everett assembly factory, by which time it had become the fastest-selling wide-body airliner in history with 677 orders. 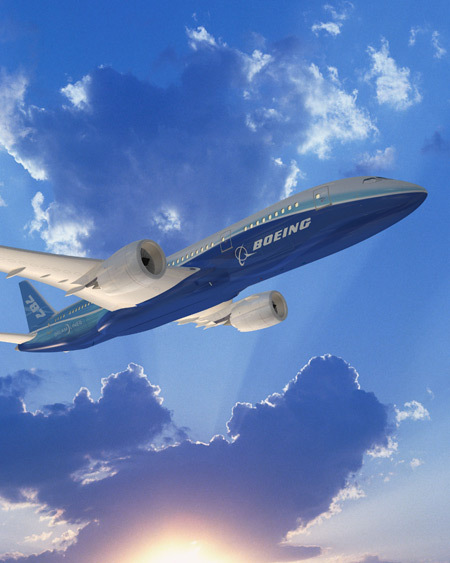 By September 2010, 847 Boeing 787s had been ordered by 56 customers. 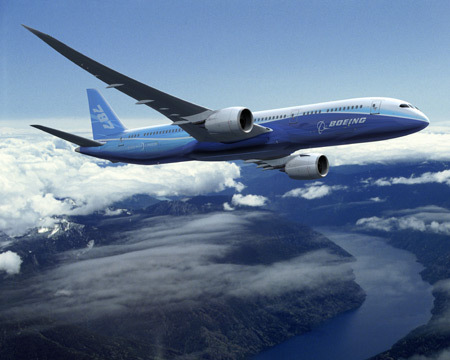 As of 2010, launch customer All Nippon Airways has the largest number of 787s on order. 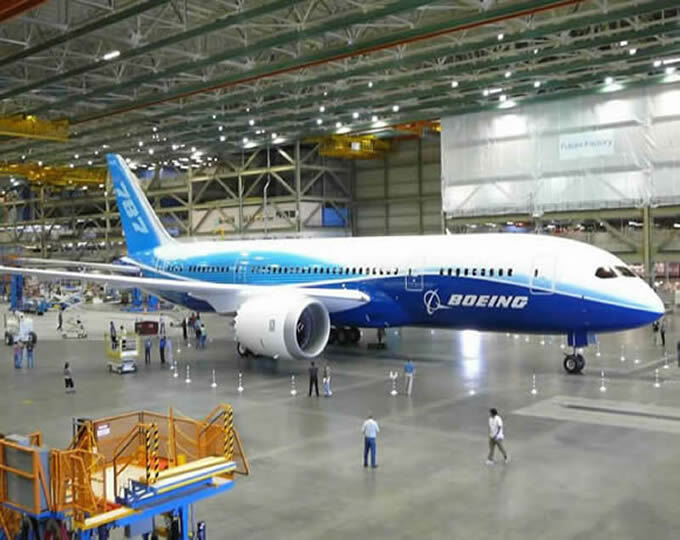 Originally scheduled to enter service in May 2008, the aircraft's maiden flight took place on December 15, 2009 in the Seattle area and is currently undergoing flight testing with a goal of receiving its type certificate in late 2010, and to enter service in 2011. 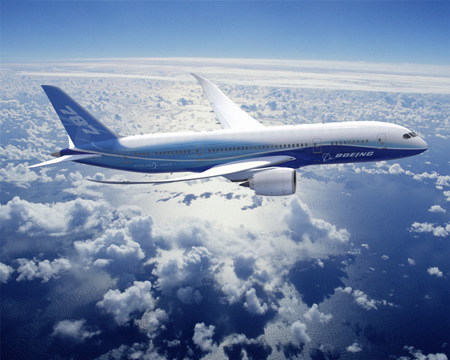 Boeing’s gorgeous commercial aircraft, the 787 Dreamliner, took its maiden flight this morning. 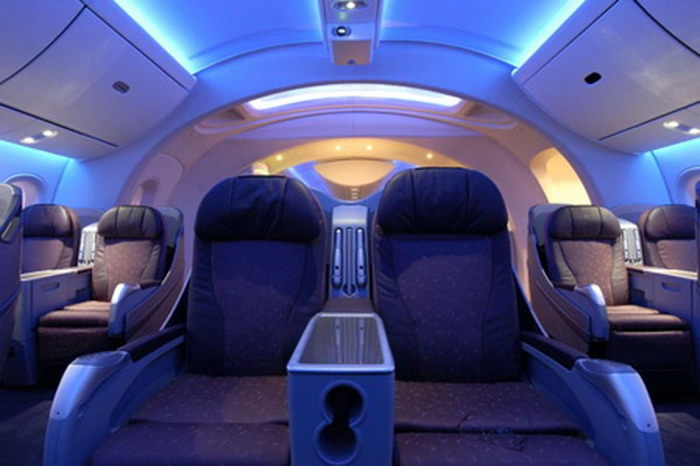 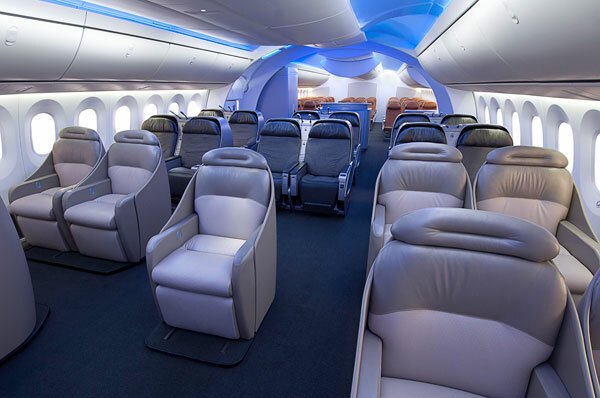 The 787 Dreamliner is a mid-sized, wide-body, twin-engine jet airliner from Seattle’s Boeing Commercial Airplanes. 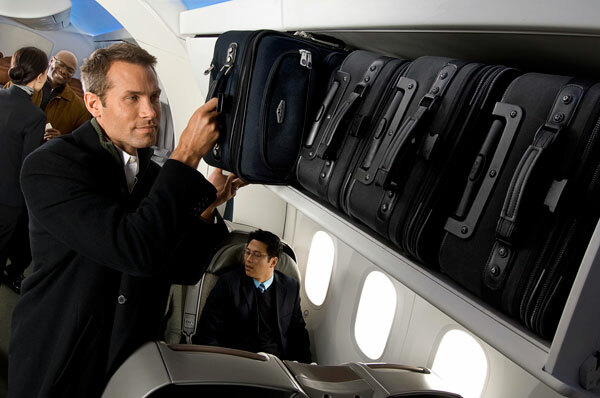 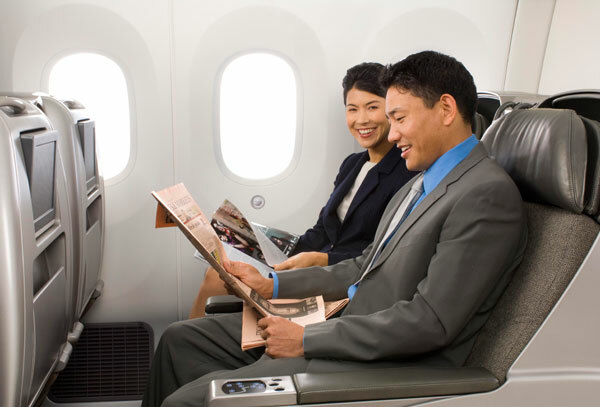 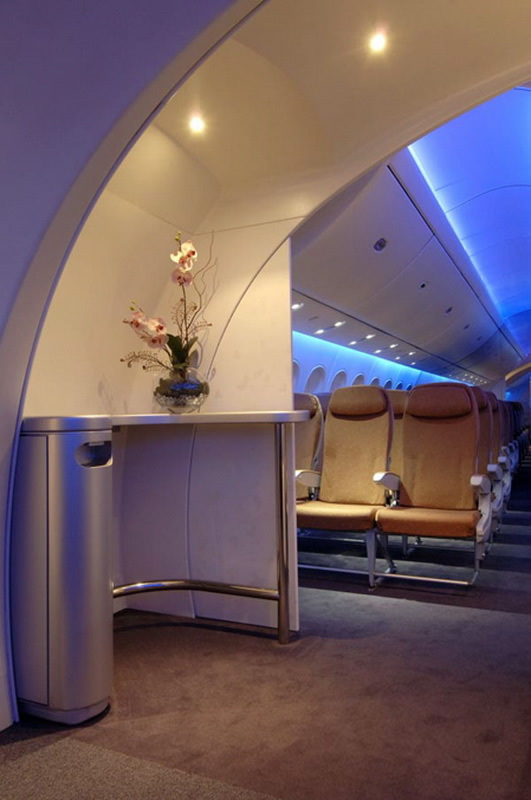 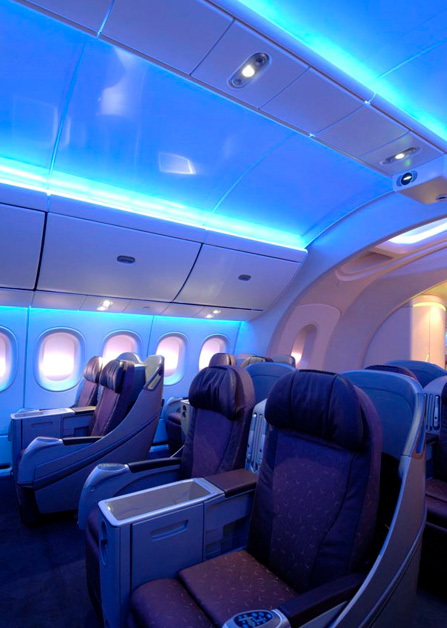 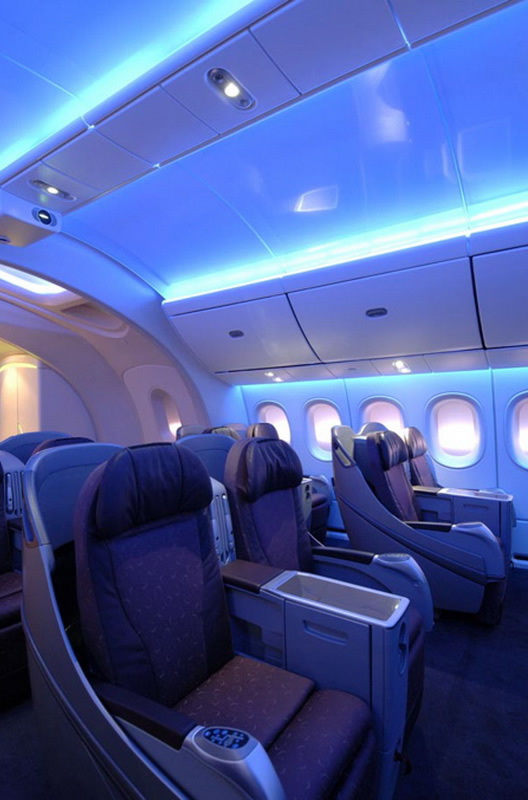 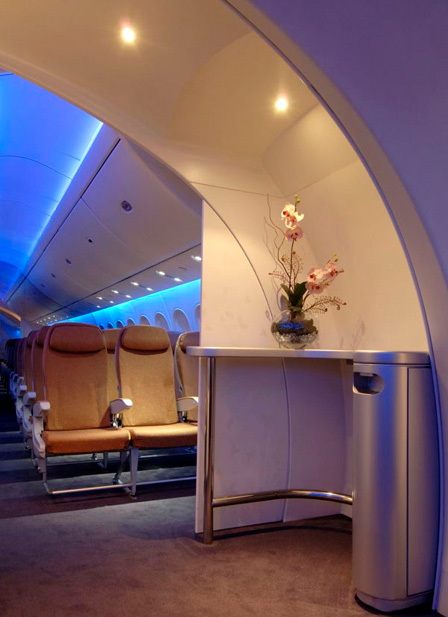 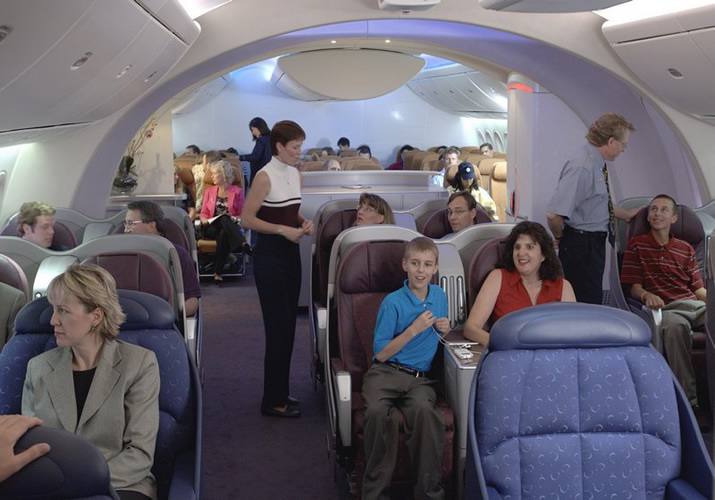 The luxurious airliner’s maximum seating capacity is between 290 and 330 passengers and Boeing claims it is more fuel-efficient than previous Boeing airliners. 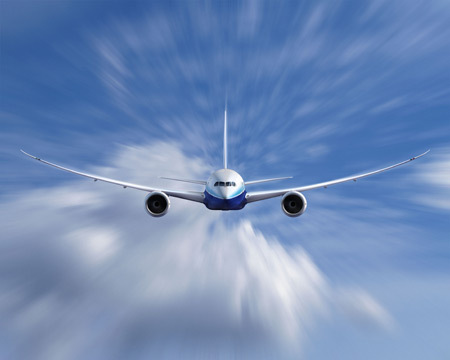 The Boeing 787 Dreamliner is currently in the air on its first official test flight. 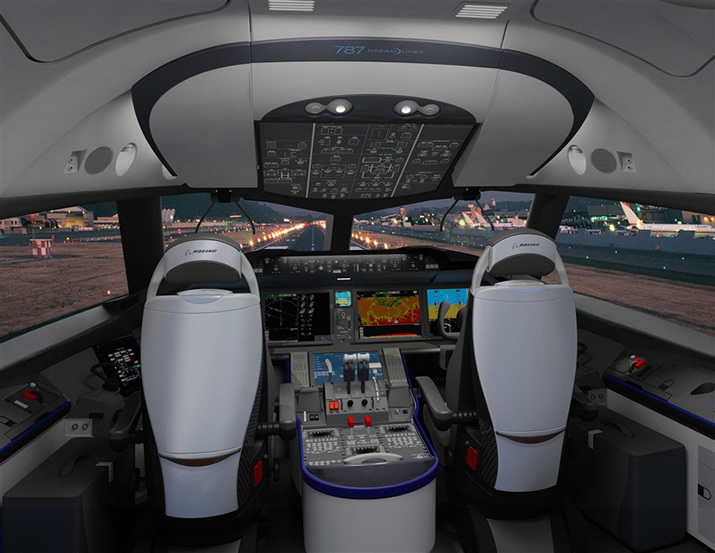 To hear more about the 787 Dreamliner, you can tune in to Boeing’s free Webcast of the flight.